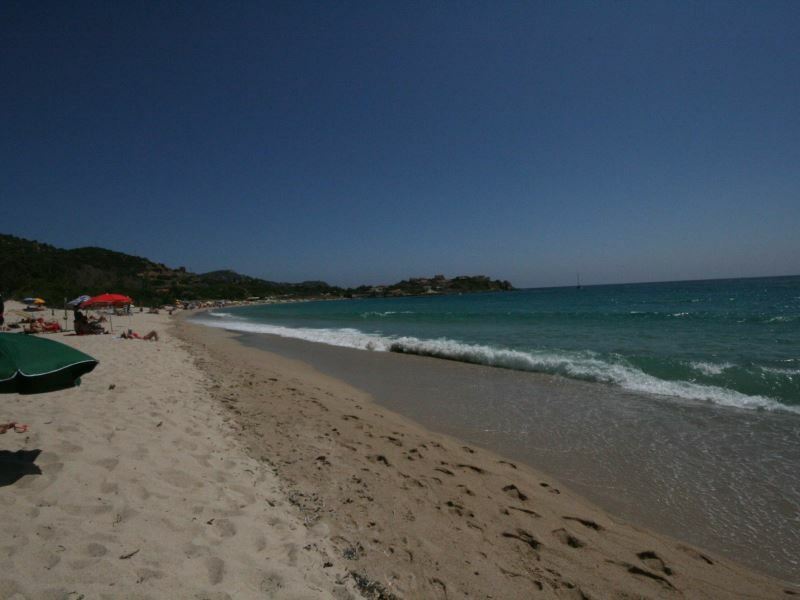 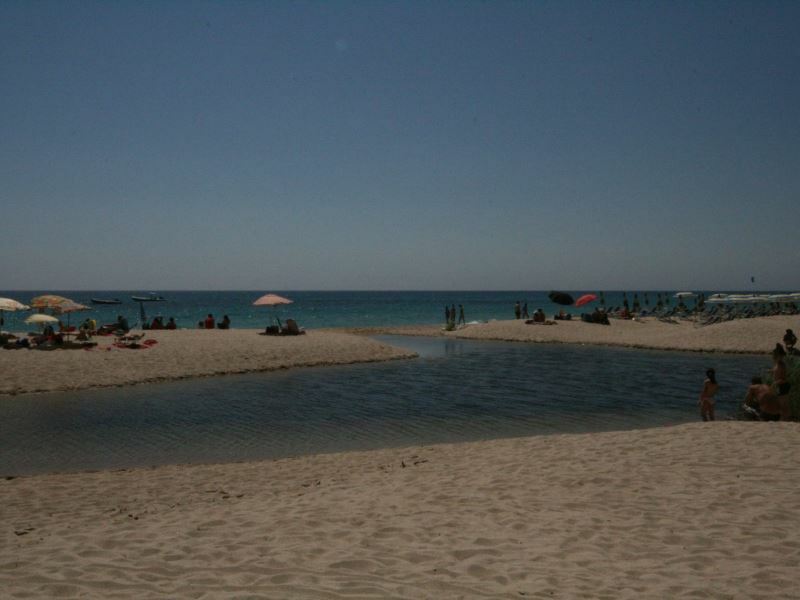 Villa Lola is situated in South Sardinia in a village called Geremeas Country Club, at around 35 km from Cagliari. 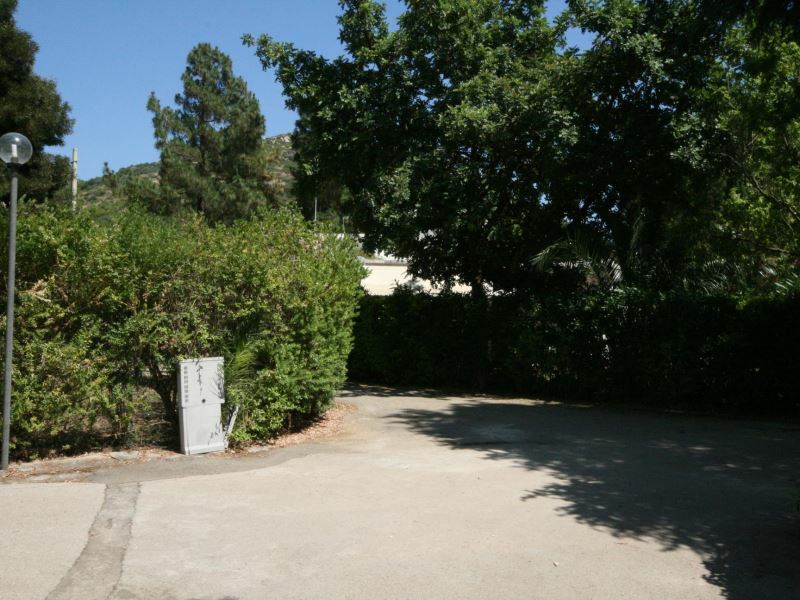 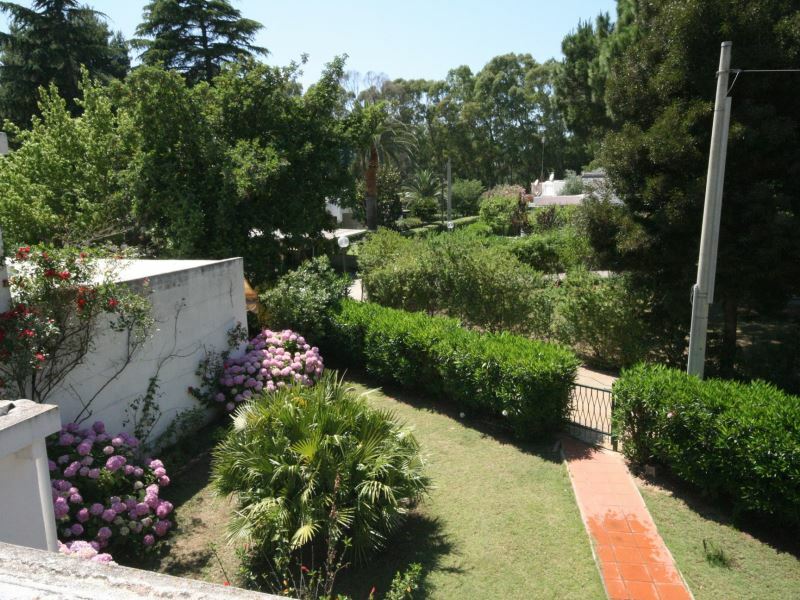 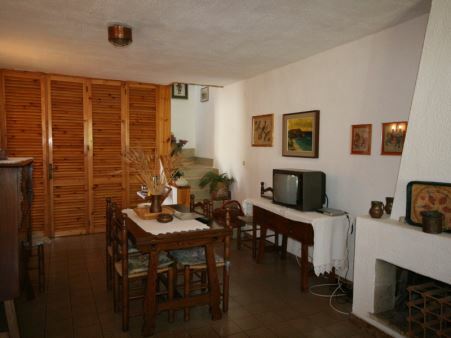 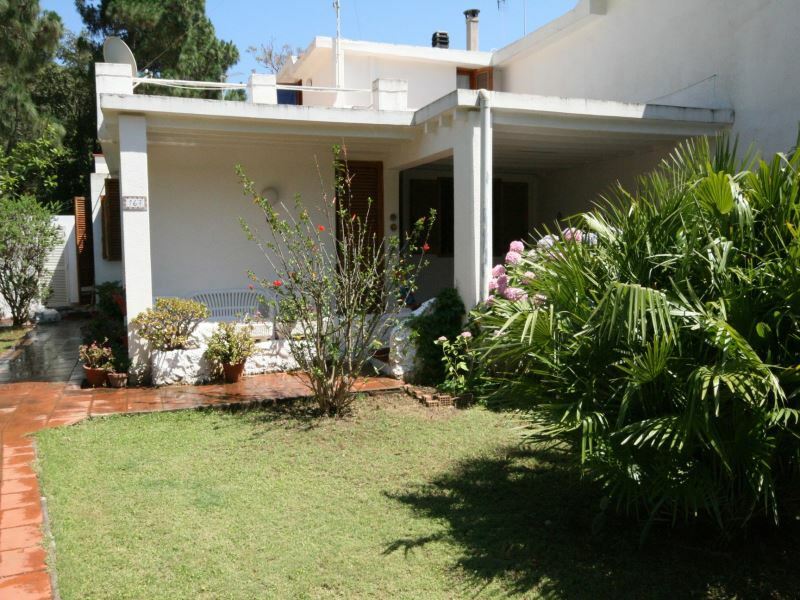 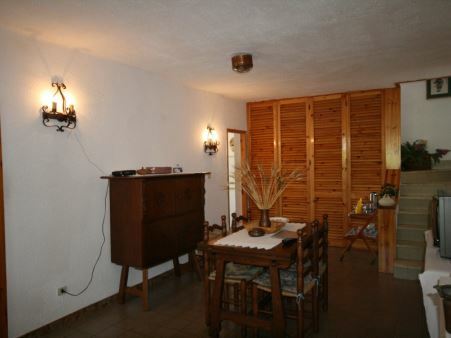 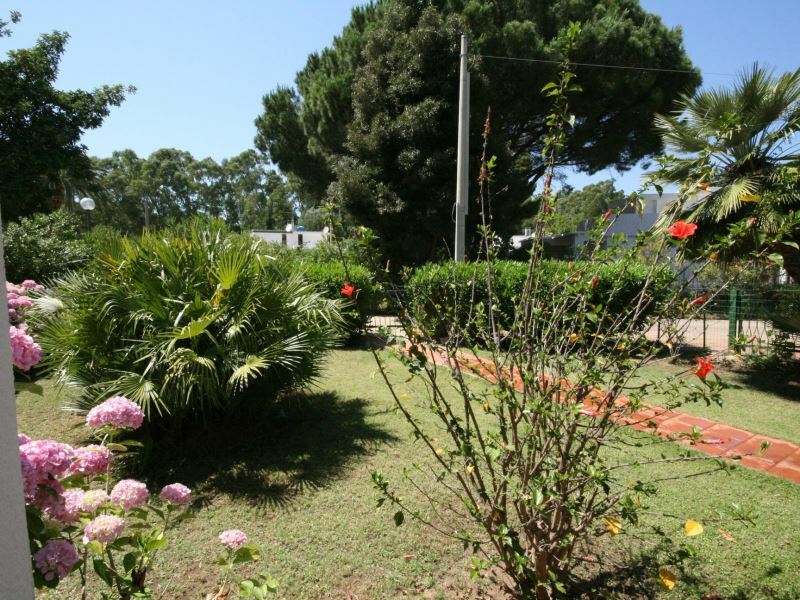 It is a semidetached villa built on two levels, green grass garden and terrace . 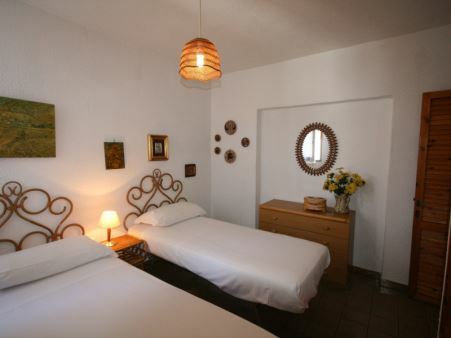 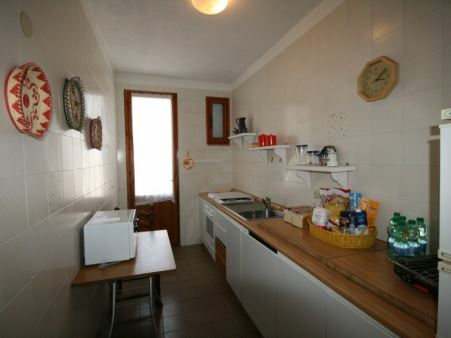 On the ground floor there is the living room, with air conditioning and fireplace; a small kitchen with washing machine and electric oven; a small corridor leads to 2 twin bedrooms (both joinable), 1 shower bathroom. 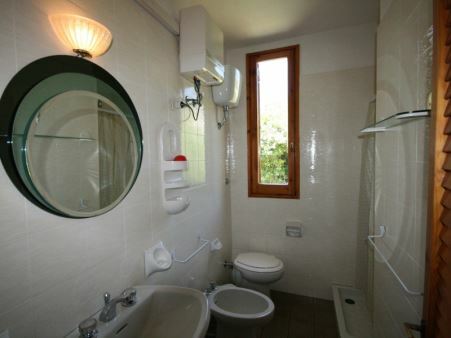 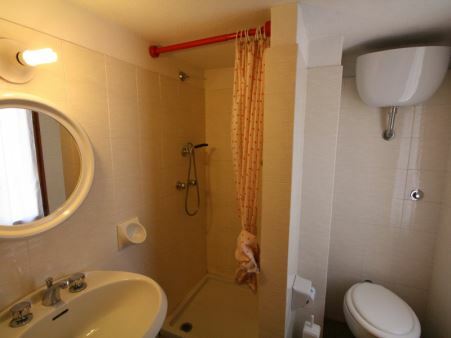 On the first floor there is a double bedroom (the room is high 2,40 mt), 1 shower bathroom (high 2,10 mt), a solarium terrace. 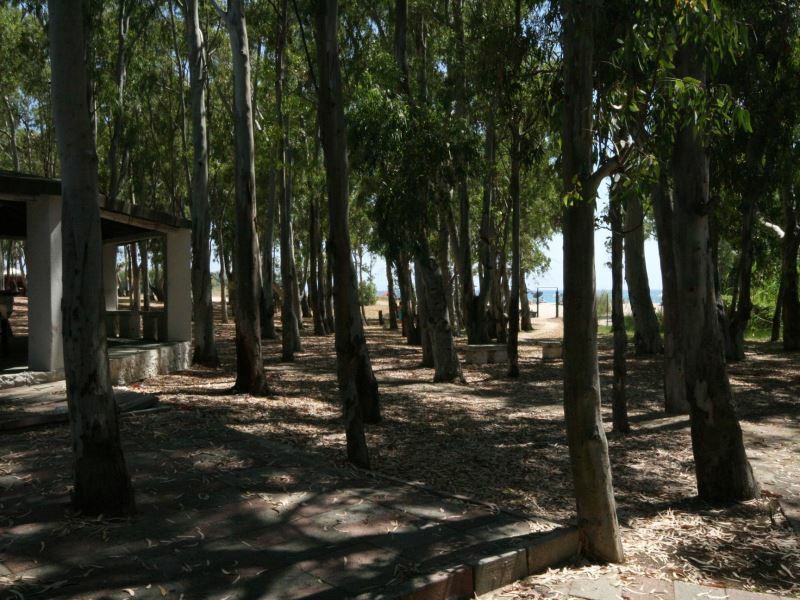 Walk to the beach: approx 200 m.
shops and dining: approx 200 m.